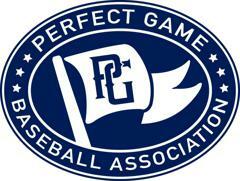 All teams must be invited to compete in a Premier Baseball Events' tournament. See below on how to request an invitation. Once the invitation is received then complete the registration and payment portion to participate. To receive an invitation to play in a Premier Baseball Events' tournament, please email both tournament directors below. Either Brad Bouras or Jamie Crane will reply with the Invitation Approval and Registration Link to get signed up today!